In this post, we provide you with the overview of PMP certification Dubai options. 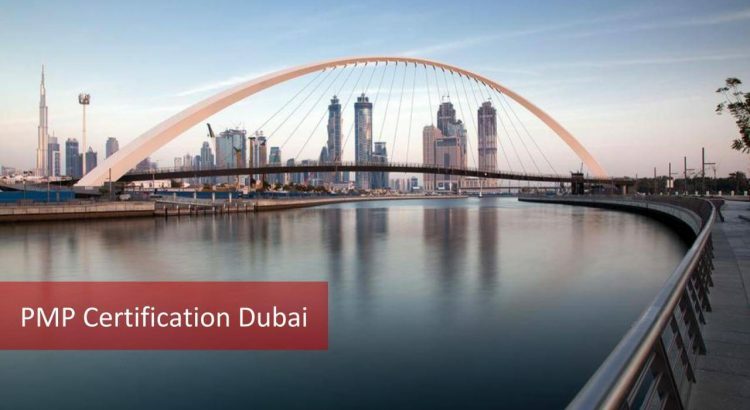 You will learn about the PMP certification Dubai while you discover the best PMP training Dubai options along with other aspects of the PMP exam in Dubai. Project Management Professional (PMP) is a well-recognized professional certification that validates a professional’s competency in project management. Furthermore, an independent salary survey shows that PMP certified professionals have a 20% higher salary than their non-certified colleagues. On one side the project managers aim to excel in their profession through PMP. And on the other side, PMP is considered as a critical factor by employers while hiring for project management positions. Therefore if you also plan to succeed in the field of project management, we expect you to acquire PMP certificate. With a first attempt success rate of 99.6%, we have created a 7-step PMP study plan that helps over 50,000 professionals in more than 180 countries. Read this PMP study plan and create your own PMP preparation Dubai plan. Once you have created your PMP study plan, you will need to participate in 35-contact hours of project management training. In this post, we have listed the most popular 10 PMP Certification Dubai options. And we have shared our reviews for each Dubai PMP Training Provider. PMP Certification Dubai Option #1: Master of Project Academy, Inc.
We will include our platform as the first PMP training Dubai provider. However, in order to provide an unbiased review of all PMP training providers in Dubai, we will not provide any review for our platform. Master of Project Academy is the #1 affordable and flexible Dubai PMP training provider with 99.6% first attempt pass rate. Note that, 99.6% is the first attempt pass rate of Master of Project Academy students. Master of Project does not count second or third attempt passes in “pass rate” ratio, unlike other PMP training providers. Besides, this is a weekly updated, audited and backed up pass rate ratio in the footer of Master of Project Academy homepage. 100% Online and Self-Paced PMP Training Master of Project Academy includes 35 contact hours required to be eligible to sit for the PMP exam. Instructors are 24/7 available in discussion forums. 300+ lectures, 750+ PMP Practice Questions, and flexible pricing options are the highlights of this option. Visit self-paced PMP training online page for more details or from the link below. Master of Project Academy offers weekdays and weekend Virtual PMP training sessions. Duration of the PMP course is 4 days and 35 contact hours. Weekday sessions start on every Monday and end on Thursday. Weekend sessions start biweekly on Saturdays and end in two weekends (Saturday & Sunday). You can learn more about PMP Online Classes options from the link below. PMP success stories of Master of Project Academy proves the quality of this PMP certification Dubai training option. Don Wheeler is one of the several PMP success stories of Master of Project Academy. Don passed the PMP exam successfully with the PMP training from Master of Project Academy and he scored “Above Target” on all five domains of the PMP exam. This is the highest score where a PMP candidate can get from the PMP exam. You can read Don’s PMP success story. AZTech Training is a leading international training provider. This PMP Certification Dubai option offers training courses, training seminars, workshops, programs, and conferences. They offer a wide range of training courses within various categories. You can search the course offerings from their calendar. Also, you can download the training calendar from their website. They offer several certification courses. These courses are offered at various locations. Likewise, they offer several courses in the Project Management category. In this category listing, you will find a PMP training course. Their PMP Exam Prep course is a 5-day training. Hence it fulfills the PMP Exam requirement of 35 contact hours. If you are interested to opt for the PMP Exam Prep course, you have to choose PMP course slot form their online calendar. However, you may have to plan weeks ahead to plan and register for the course Also the fee for the course is $4,950 which is quite expensive. If you are looking for a cost-effective and flexible training option in terms of pace, location and time, then this may not be a good option for you. Some of their featured courses among these categories include ITIL, VMWare, ISO 27001, Six Sigma, Scrum Fundamentals, Spring Boot, SAFe, CAPM, and PMP. Their PMP Certification Training Course fulfills 35 contact hour requirement for the PMP Exam. This training course elaborates the purpose, inputs, and outputs of the processes in line with PMBok. You can inquire about your suitable dates on their website. You are required to get a schedule. Therefore you need to click the Get Schedule button. As a result of which a form is displayed. You have to fill your specific information in the form and submit. Then their representative will respond you back. Likewise, you may also contact them on phone to get further details. SprintZeal is another PMP Certification Dubai training provider with the motive of empowering professionals. They offer various trainings in the categories of Project Management, Quality Management, IT Service Management, Agile Management, Business Management, and IT Security. 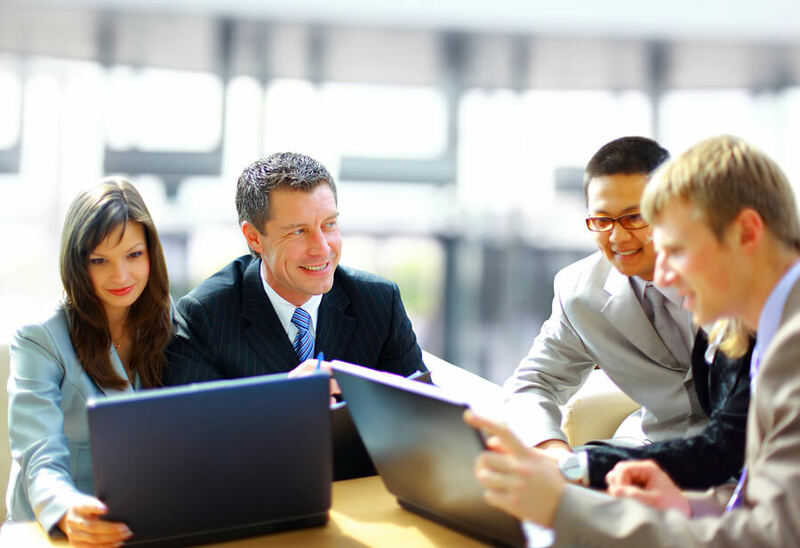 The PMP Exam Training is offered in a classroom face-to-face training format. This course satisfies the PMP Exam pre-requirement of 35 contact hours. The cost of the training is $899. Once you register in this course, you will get instant e-learning access. Moreover, their e-learning course is available at the cost of $305 for one year access. This cost is subject to the package based on the duration of access. They also offer live online face-to-face through web training. They offer these virtual classes in weekend and weekday formats. The cost of their online face-to-face web training is $799. The schedules of these courses are available on their website. For both the classroom and virtual online trainings you are required to plan and register to the course. As you have to ensure your availability at the time you commit to attend the course. They also provide in-house corporate training so if you are interested in corporate training you can contact them for more details. PWC’s Academy is the educational business of PwC Middle East. PwC’s Academy is a Registered Education Provider of PMI in the Middle East. Furthermore, as they are the largest professional services firm in the world, PwC employees are trained in project management across industries, locations, and countries. Their main goal is to help improve the knowledge, skills, competence, and expertise of people in finance and business. You will find a variety of courses in their portfolio. PWC offers PMP training programme. This programme earns you 35 contact hours. The course schedule is available on their website. Once register in this course, you will get access to PMI approved comprehensive study material which includes a set of books and an online learning tool. Moreover, you get access to quizzes and online mock exam. You can inquire about this course or download the brochure to know the further details. PWC also offer customized in-house programmes. The PMP Exam Preparation course follows the Project Management Body of Knowledge Guide. The cost of the course is 2500 AED. However, event-based discounts are available for a limited time. The course satisfies 35 contact hour requirement of PMP examination. In order to register for this course, you need to call them. Or you can submit your information on the registration form. They will contact you and provide you with further information on booking. They also offer Replacement Classes if missed due to professional/personal commitments. In addition to this, you get support for the PMP Exam Application, Scheduling until the Renewal of Certification. SitePower institutes specialize in customer-driven corporate training solutions. Their training programs are tailored from certification courses in a wide range of areas. Their training areas include Project Management, Technical Courses, and English Language courses. The Project Management Professional course is a 5-day instructor-led training course. This course satisfies the 35 contact hours requirement of the PMP Exam. The schedule of the PMP upcoming courses is displayed on their website. You can choose your feasible slot from the schedule. When you select the register option, you are directed to a web form where you have to provide your contact information. So their education consultant can respond. You can also call them to get immediate assistance. You have to contact them to finalize the course registration. The course offering format requires you to be flexible to adjust to the best fit slot available for you. As you have to plan prior to registering the course based on schedule availability. Also, you have to ensure your availability to attend the course by adjusting to your busy schedule. Blue Ocean Academy provides PMP training and certification in Dubai, Abu Dhabi, Saudi, Qatar, and Kuwait. They also offer Project Management Professional exam training. You need to download the brochure from their website to get details of the PMP course. Or you may call the contact person for the same. Either way, you have to contact them to dig down further details. Based on the information provided by their contact person, you will be able to finalize your registration in the course. This PMP Certification Dubai provider offers PMP Exam preparation training course. This course is offered in various formats. These formats include live instructor-led training and virtual online training. In the live, instructor-led format, the training is provided at their training facilities. This is a 4-day training course. With this course, you will earn 35 contact hours that fulfills the requirement of the PMP Exam. Once you register to this course you get 6-months access to their online training portal. The schedule of the course is displayed on their website. You can view the PMP training options available from the calendar. Such scheduled courses do pose the constraints of time and availability. As you have to adjust yourself to plan the course with respect to your possible best feasibility. Furthermore, you may have to wait for the committed slot which may be your best time to prepare. The cost of the training is USD 900. Anexas also offer in-house training format. If you have 15 or more employees seeking PMP training, they will deliver the course at your facility. They also carry PMP Exam training in their portfolio bag. This PMP Exam training is being offered in several formats. These are instructor-led classroom training and instructor-led online training. The schedule of both these training formats is available on their website. Where you have a privilege to choose your feasible slot. These are 5-day training programs and are being offered at various locations. The reason being KOENIG is an offshore training provider with presence in UAE. The fee of their instructor-led classroom training is $ 2,640. Whereas the fee of their instructor-led online training is $ 1,740. This may not be the best feasible option. Because these courses are expensive. Secondly, for these trainings you will have to plan in advance to adjust your availability out of your busy schedule. 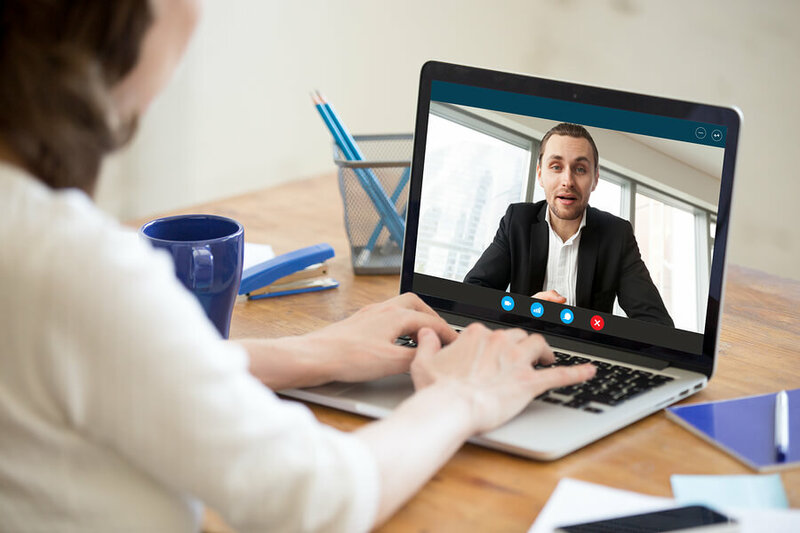 In addition to these training formats, they also offer fly-me-a-trainer format which is the training offered at client location subject to a client request. After completing your PMP Exam training and completing your PMP study, you need to plan your PMP exam. There are several PMP examination centers. 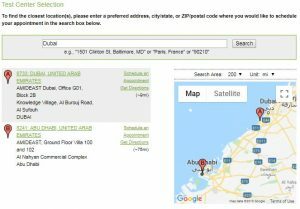 So you can find the nearest PMP exam center in Dubai on the Prometric website. The following example locates PMP exam centers in or around Dubai. So you can pick the nearest and the most convenient PMP exam center from the map for your PMP exam. In this article, we have selected the best 10 PMP Certification Dubai options. You will find all the required details of these PMP training providers in Dubai, such as their course coverage and their contact information. We have reviewed several PMP certification Dubai training providers. Hence, we have seen that the cost of PMP classroom training ranges from $899 to $4950 with some outfitters which expand the course fee range. And the cost of the virtual training is around the range of $789 to $1740. In particular, the online PMP training options are relatively cheaper. Furthermore, they also provide a lot of flexibility for PMP candidates. For this reason, our recommendation to you is to avail the online PMP training for your preparation for the PMP Exam.